Provide comfort for the family of Theodore Nelson with a meaningful gesture of sympathy. Theodore V. Nelson, 86, of Oakdale, died March 5, 2019, in Kane Regional Center Scott Township. Theodore was born on March 22, 1932 in Doylestown, Pa, the son of the late Joseph and Ethel Collins Nelson. Mr. Nelson was a former Marine, serving faithfully in the Korean war. 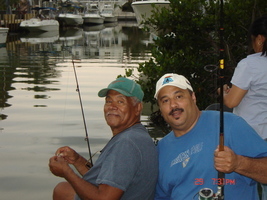 He enjoyed fishing, sail boating, golfing, and spending time with his family. Theodore was a member of the Allegheny Christian Alliance Church and was formerly employed as a dispatcher for US Airways. Surviving are his children; daughter, Marsha Taylor of New Jersey, Michelle Nelson of New Jersey, Meredith Scott of Oakdale, Ted (Kim) Nelson of Bellevue, Melonie (Eric) Handy of Texas, and Terry (Maria) Nelson of Sweden, grandchildren; Kanda Taylor, Shawn Nelson, Sonya Ellis, Marlana Scott, Tammy Williams, Krystal Cook, Tiffany Williams, Matthew Scott, Toya Williams, Noah and Alicia Nelson. Also surviving are his siblings: brothers, Alvin Nelson of Kentucky and Bruce Nelson of Maryland: sister, Bette Nemecek of Indiana. Theodore is preceded in death by brothers; Joeby Nelson and Herbert Nelson, sisters Joyce Jeffries and Deborah Williams. Family and friends will be received on March 16, 2019 from 10:30 a.m. until 11:30a.m. where a memorial service will take place following in Thomas-little Funeral Service, Inc. 5000 Noblestown Rd., Oakdale (724) 926-2800. To send flowers in memory of Theodore V. Nelson, please visit our Heartfelt Sympathies Store. 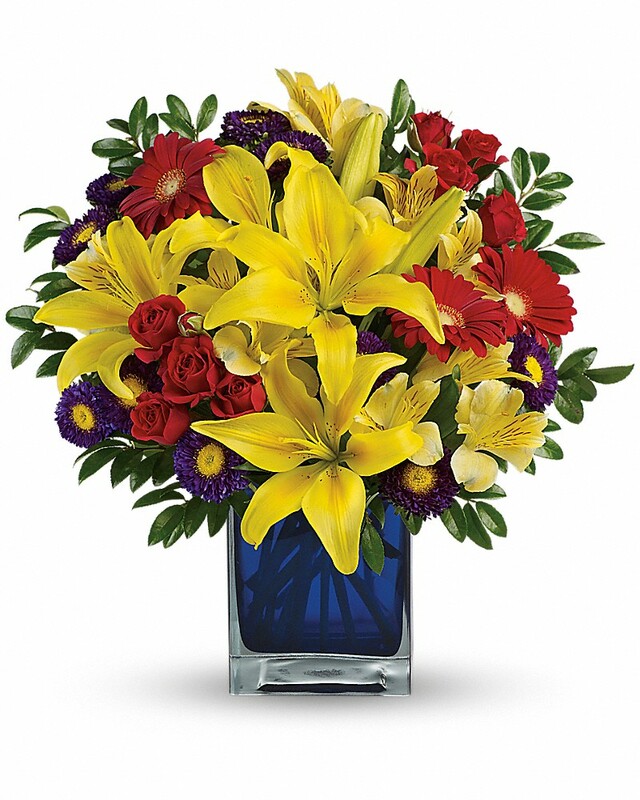 Provide comfort for the family of Theodore V. Nelson by sending flowers. Sorry we could not be at uncle Teds Funeral !!! He will be miss our prayers are with you !! Love chris Schyler and Jarmire Nelson god bless !!! Heartfelt Sympathies Store purchased flowers for the family of Theodore Nelson.